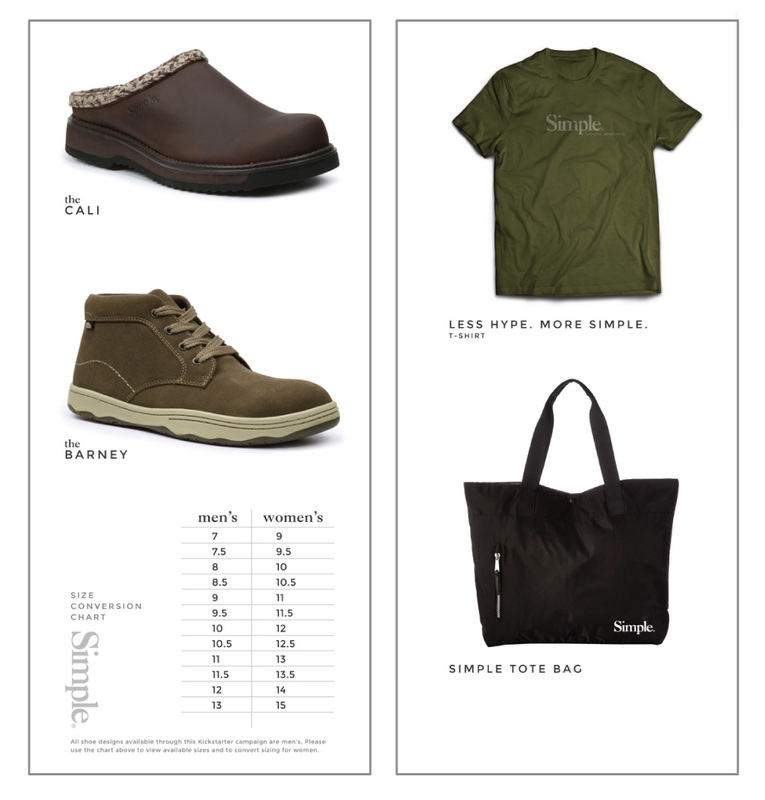 When Simple Shoes decided it was time to re-launch, it sought the creative services offered by M studio. 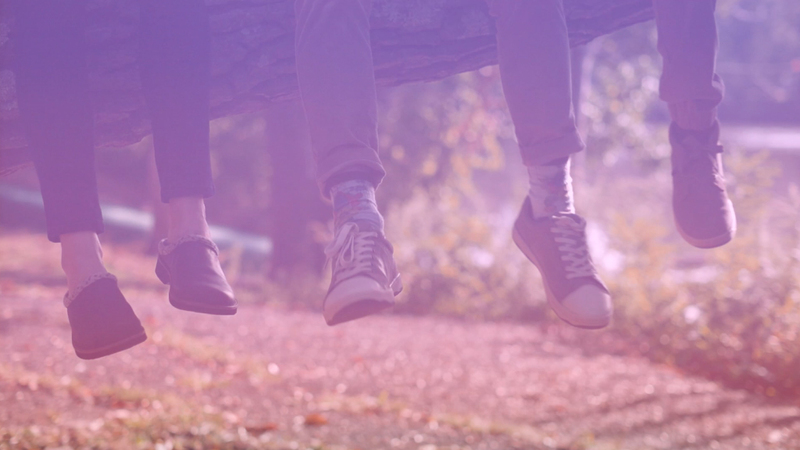 Bringing a beloved brand back to life is no easy task. It requires a cohesive strategy that bridges website design and digital marketing, public relations, social media, graphic design and more into a campaign that embodies the brand, speaks to consumers, and can be experienced across platforms. 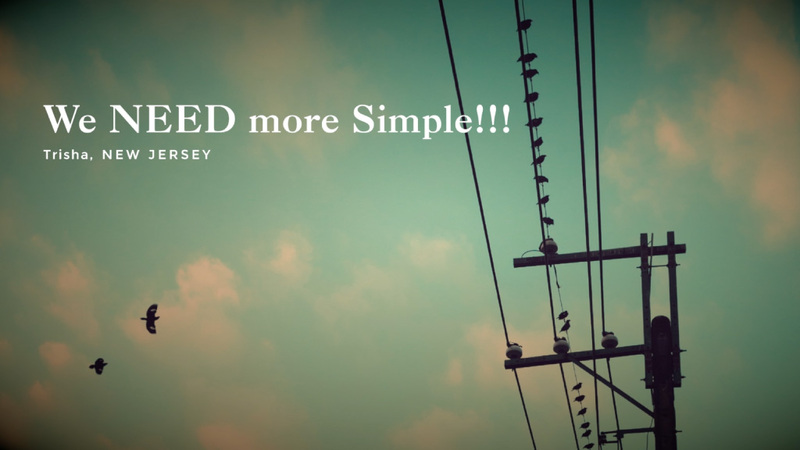 From the onset of our work with Simple, the M studio team remained cognoscente of loyalists’ incredible enthusiasm for the brand. Their stories and photos became a source of inspiration for our team and an important voice in the re-launch campaign. 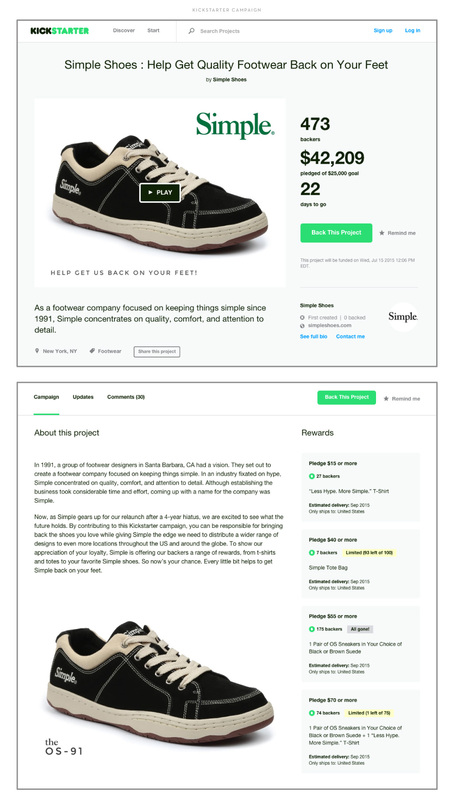 In addition to more traditional launch strategies, we included a Kickstarter campaign, which exceeded funding expectations by nearly 500 percent, to promote Simple’s upcoming return and offered loyalists a unique opportunity to pre-order select styles. 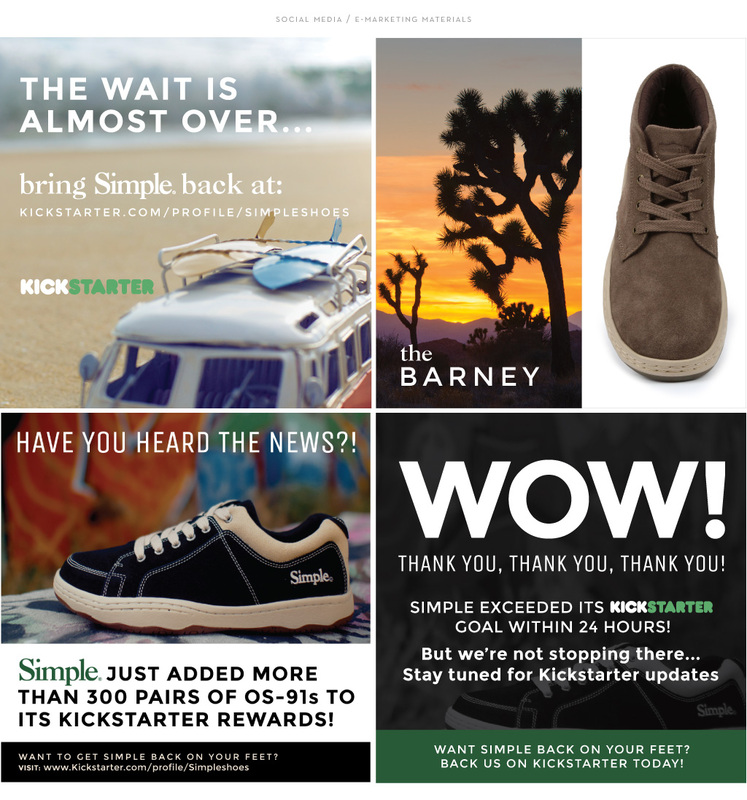 Following the success of the Simple Kickstarter campaign and earned editorial in publications like GQ and Complex, M studio created a strong foundation to continue Simple’s re-introduction to the marketplace with the launch of their new e-commerce website and an official press announcement marking the brand’s return. 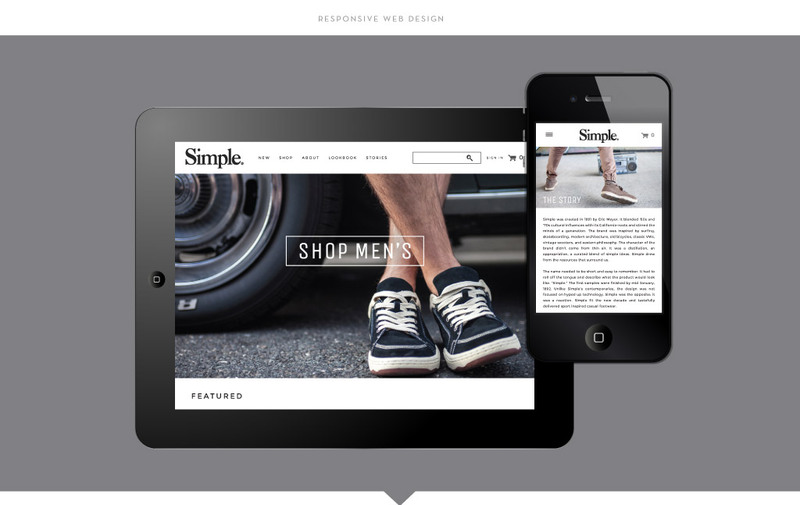 The custom designed website was built upon a fully integrated e-commerce platform and allows site users to purchase or pre-order items without ever leaving the site. Implementing lifestyle imagery and a story-telling blog component, the site heightens consumer engagement and accentuates the brand’s consumer-driven voice.